Kalmar, part of Cargotec, has been awarded an order to supply DP World's flagship terminal, Jebel Ali Port in Dubai, with the new generation empty container handlers. The order for 13 units has been booked into Cargotec's 2016 fourth quarter order intake. The deliveries will begin in the second quarter of 2017 and they are scheduled to be completed by the end of 2017. Commenting on the order, Suresh Ananthanarayan, Kalmar's Key Account Manager for DP World, said: "This is the first order of Kalmar's new range of empty container handlers for the Middle East & Africa region. 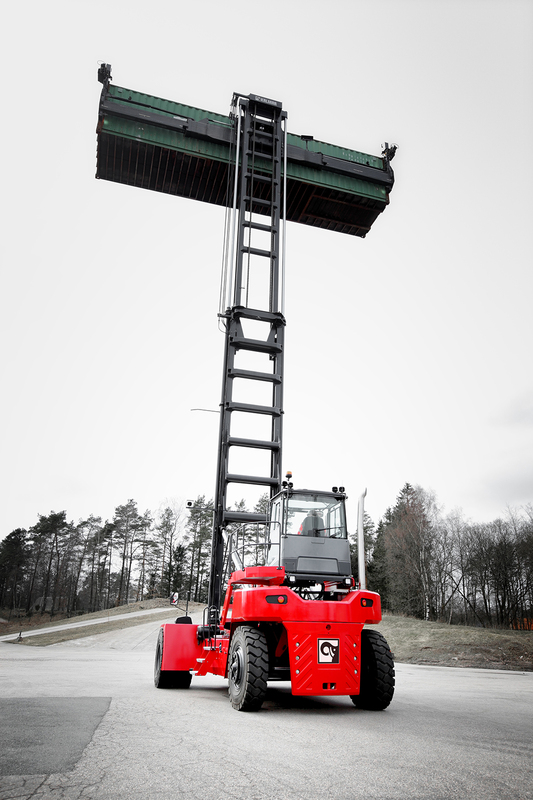 The new product matches the requirements for the region's busiest and most demanding port and demonstrates Kalmar's advancements in product offering. 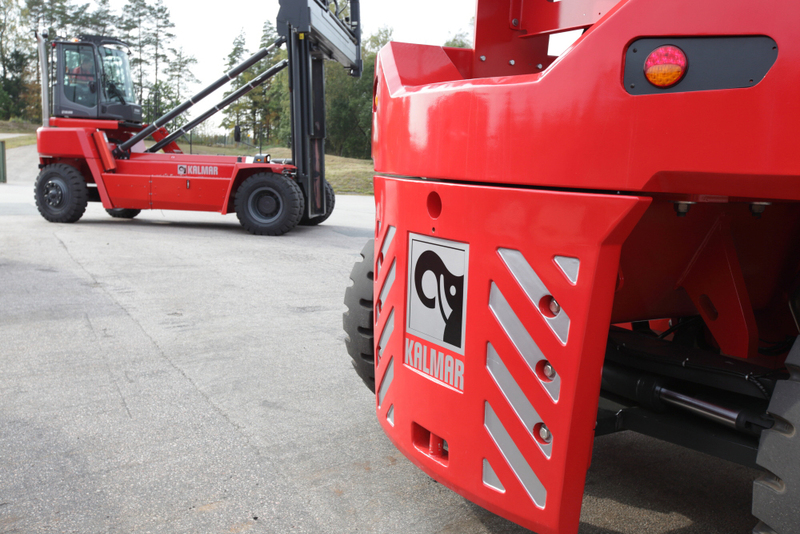 Kalmar's new range of empty container handlers was launched in November 2016. The DCG80-45ES8 machines sold have the capacity of eight tonnes and they can stack eight containers high. Every empty container handler in this range comes fitted with the latest EGO cabin as well as with Kalmar SmartFleet remote monitoring and reporting system that improves operational transparency and reduces downtime. The state of art machine gives total comfort and ease of operation for the drivers.